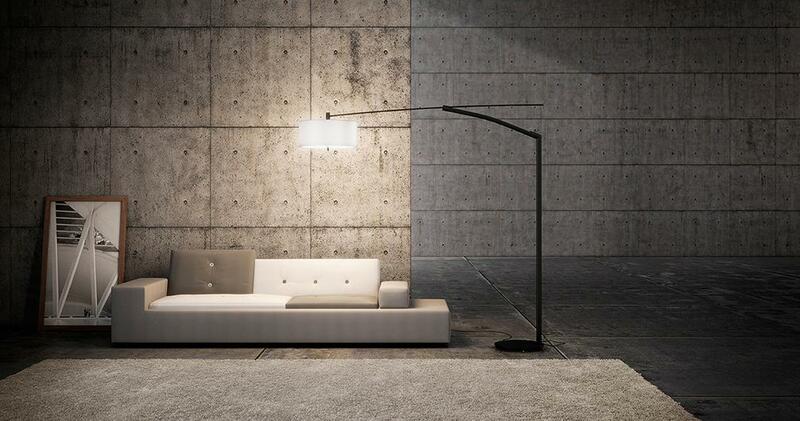 Balance floor lamps are a Jordi Vilardell design. 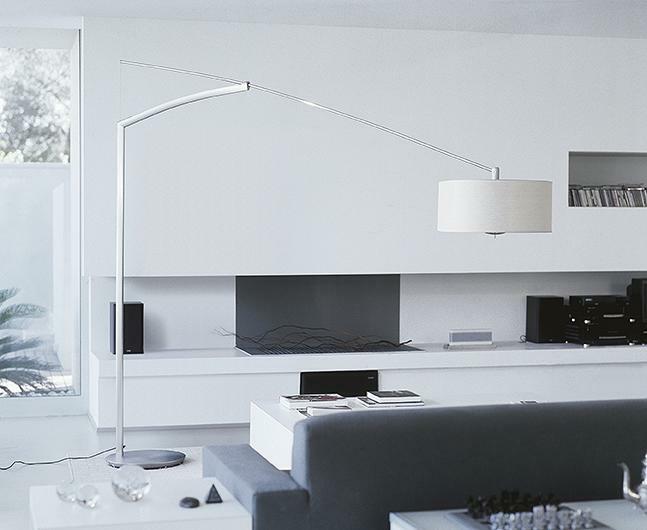 The Balance lamp can serve various functional requirements simultaneously, dining room lamp, living room ambient light, reading lamp and for work purposes. 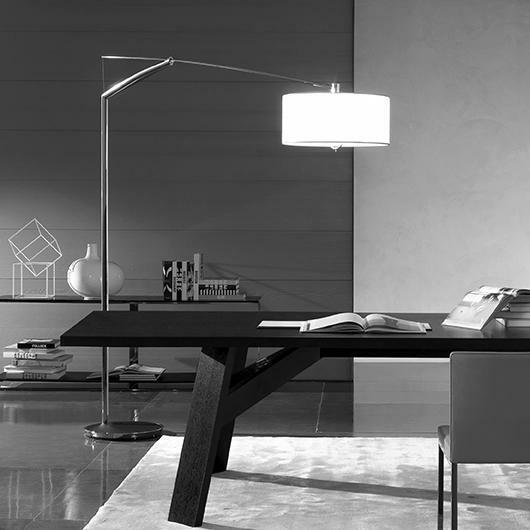 Balance can light a variety of spaces with a simple movement. 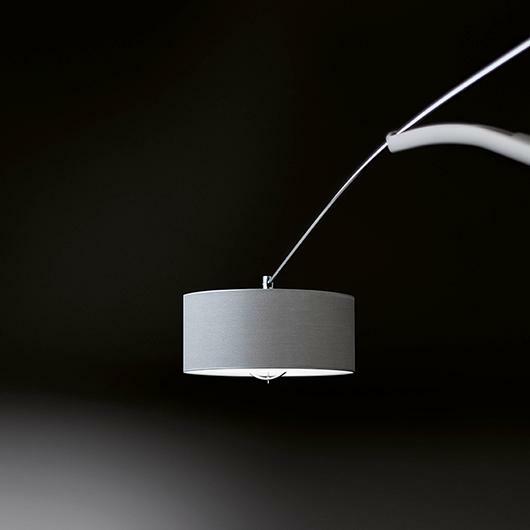 that can also function as a ceiling light providing a more general illumination. 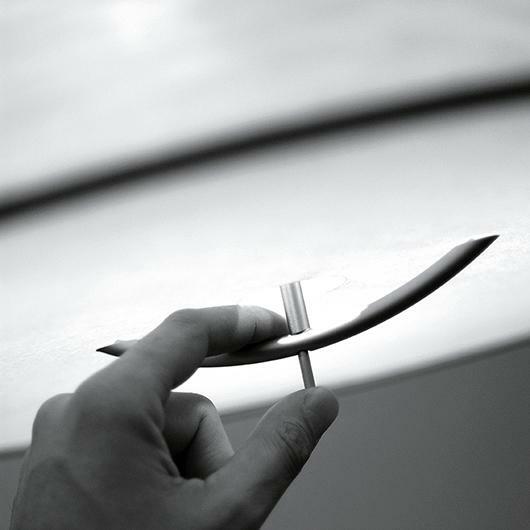 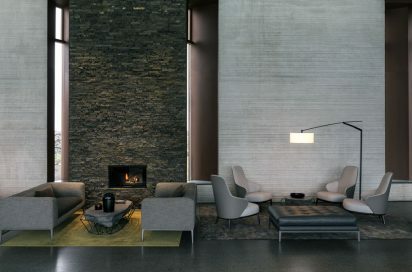 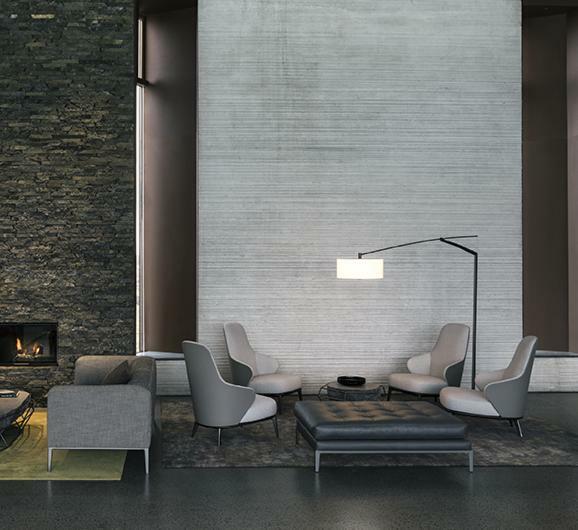 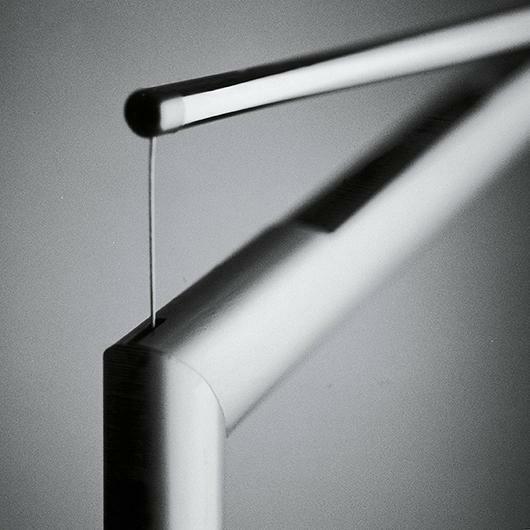 Vibia manufactures the Balance collection in two sizes and three finishes: chrome, graphite grey and matt nickel.